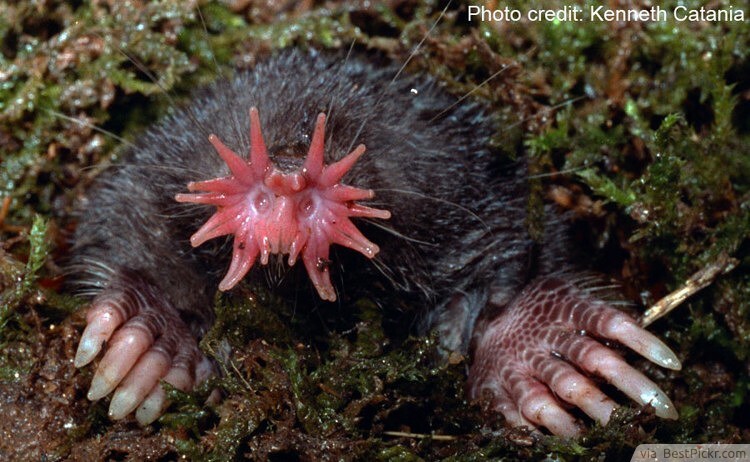 Star-nosed Mole can be found within North America. They live most of their lives underground, just like other moles. 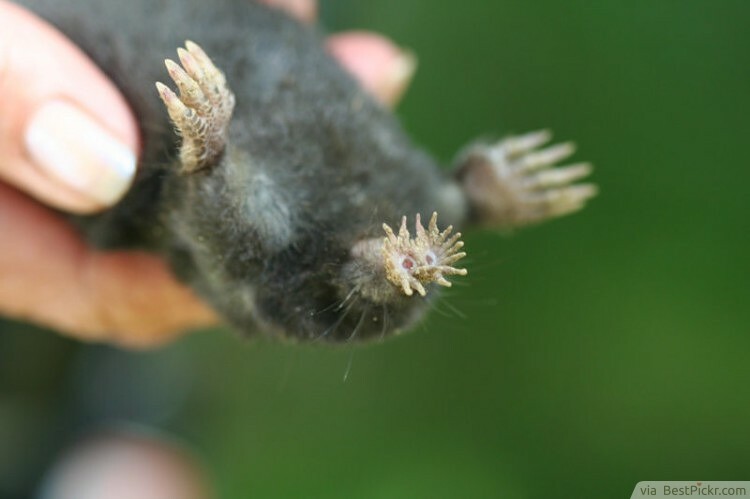 The star-nosed mole, which is primarily blind, has tentacles that give them extraordinary sense of touch. They also have the ability to sense the electrical fields given off by their prey.